For soft, healthy looking hair that is full of life, try this certified organic shampoo from Skin Blossom. Made with a special blend of palmarosa, bergamot, rosemary and a citrus blend to protect and moisturise the hair whilst removing build up and purifying to leave it shiny, soft and healthy. 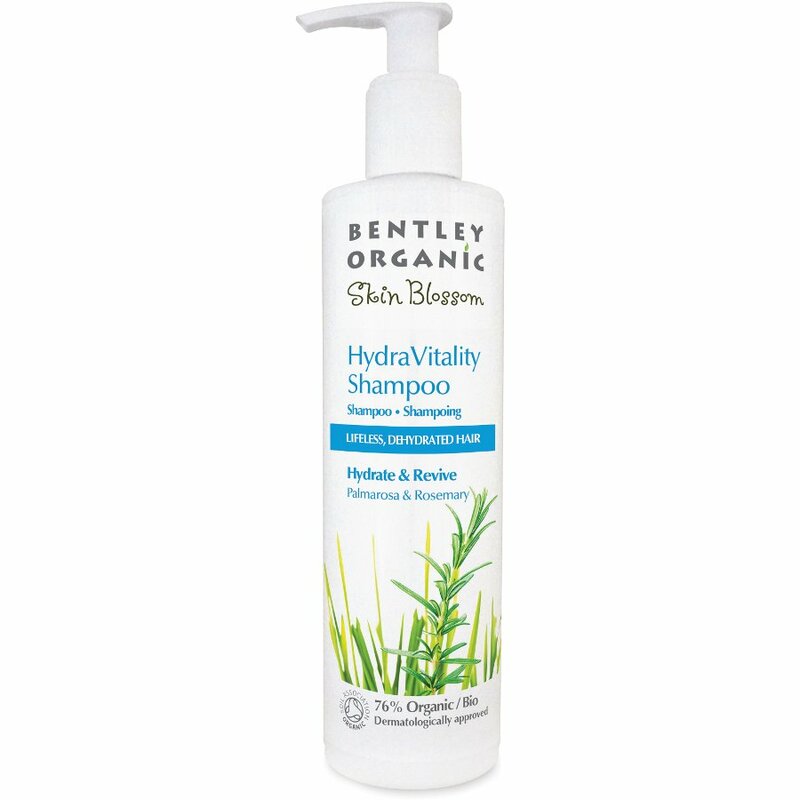 The natural shampoo is completely cruelty free and does not contain nasty chemical ingredients such as SLS or parabens.